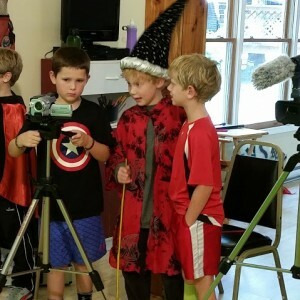 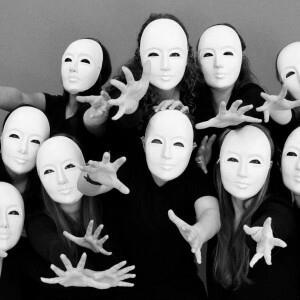 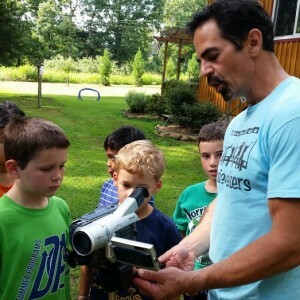 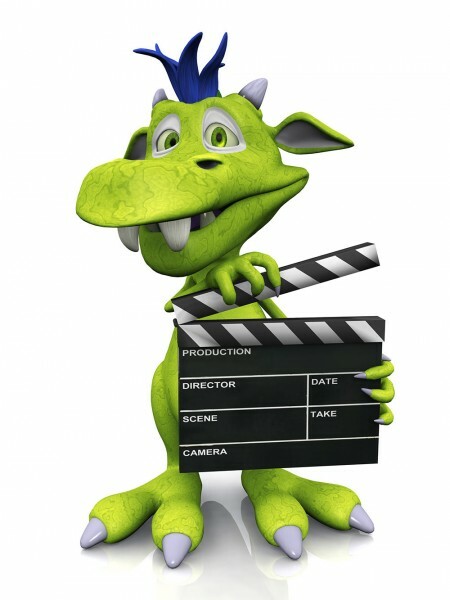 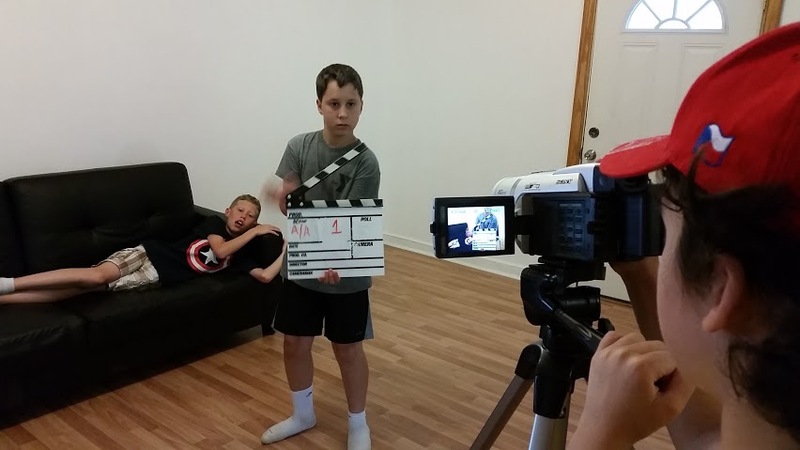 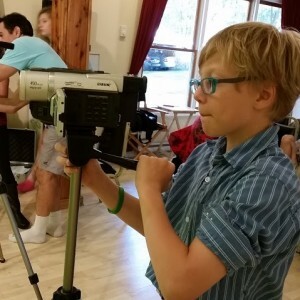 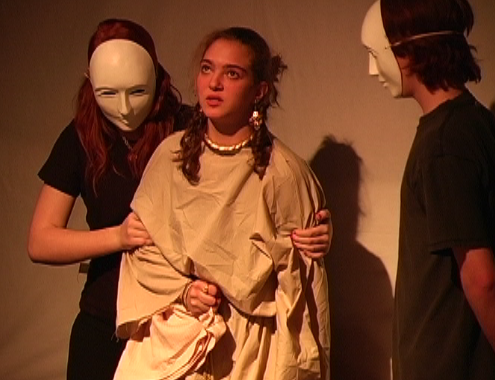 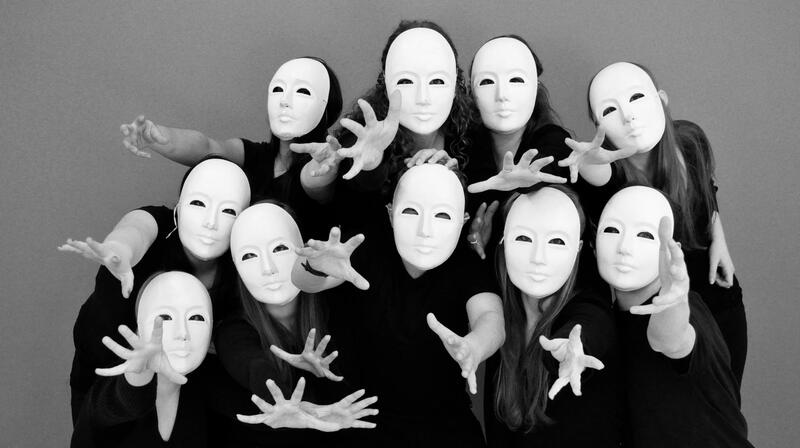 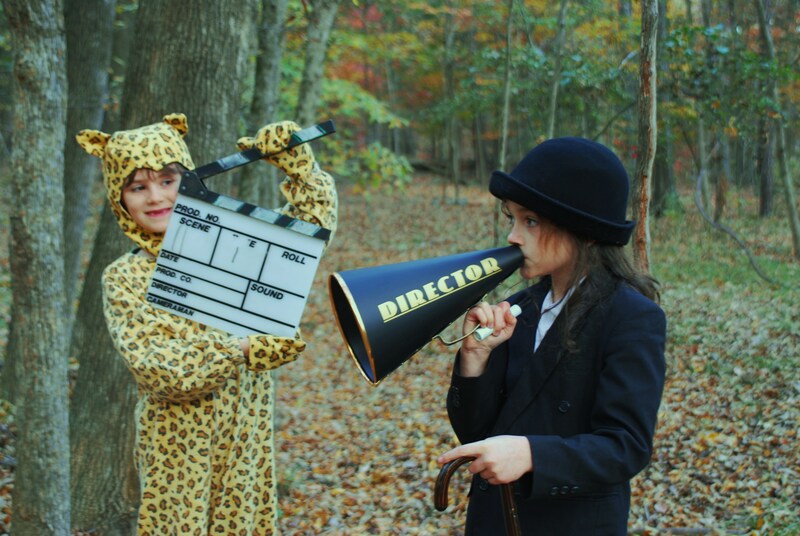 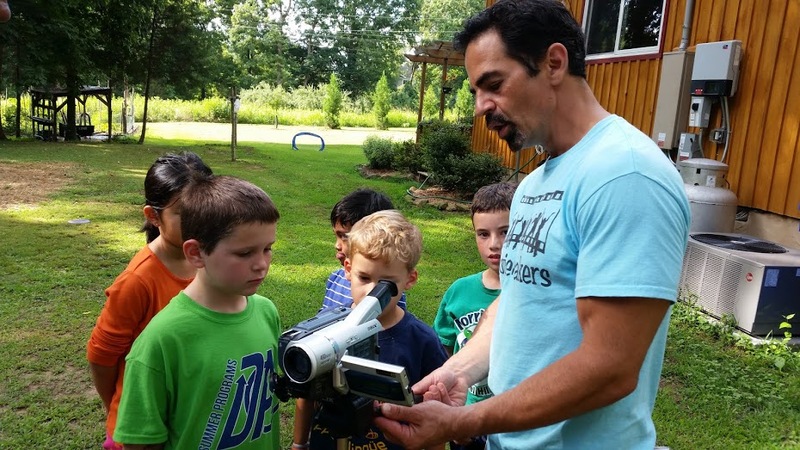 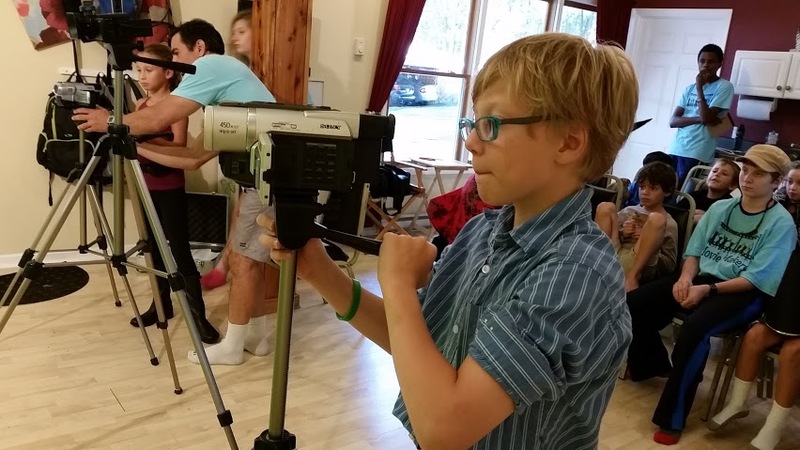 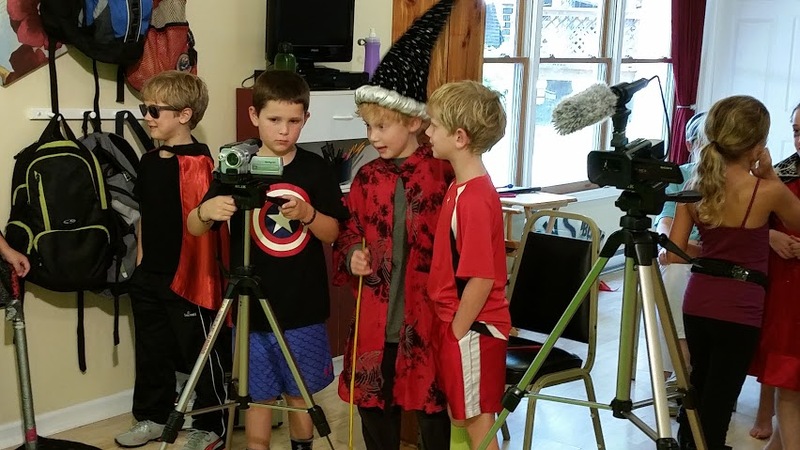 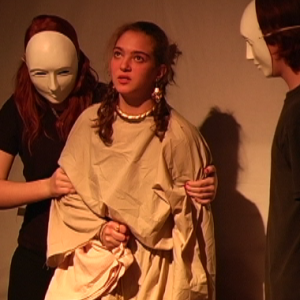 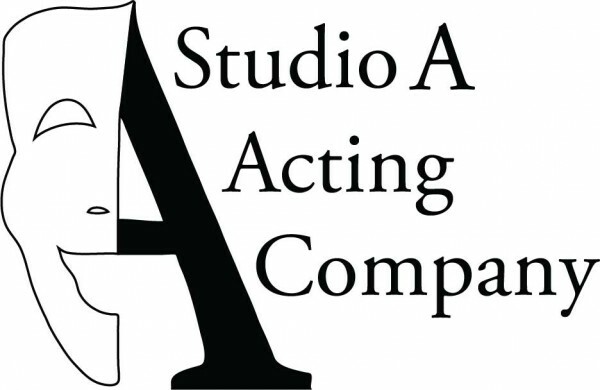 Movie Makers – the Triangle's premier source for movie making and acting workshops and summer camps since 2001. 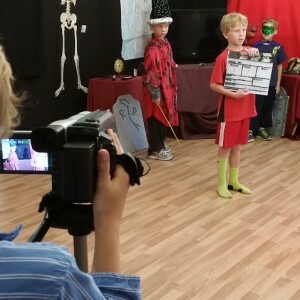 We help children, teens, and adults refine their skills and learn more about making movies from both ends of the camera. 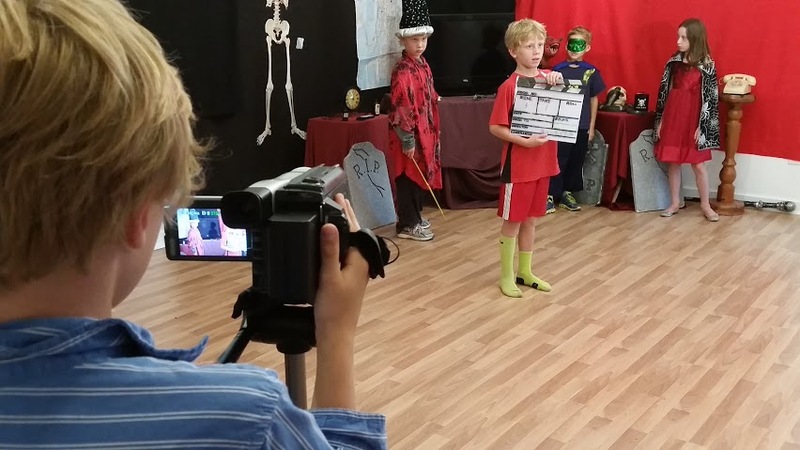 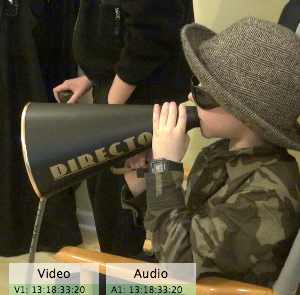 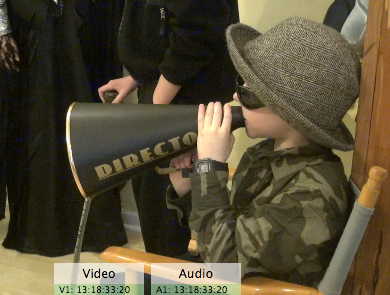 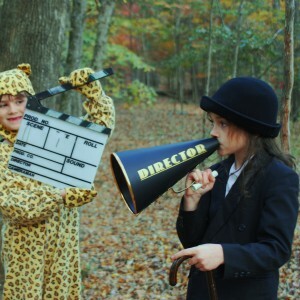 Students become the actors, writers, directors, and crew to create their very own movies! 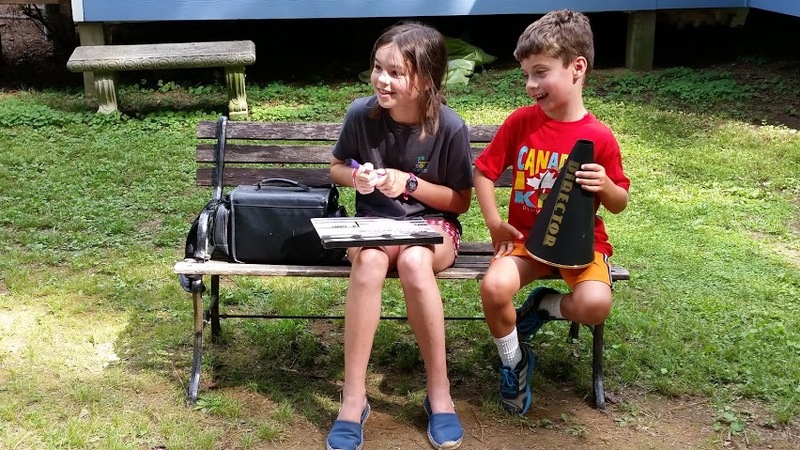 Ages 6-17.